Win McNamee/Getty ImagesNot a lizard. 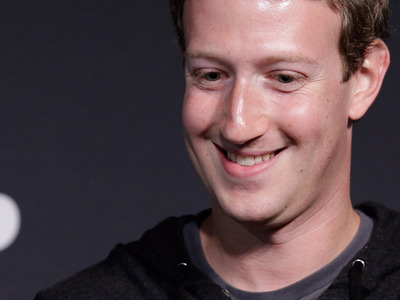 Facebook CEO Mark Zuckerberg wants you to know that, despite rumours, he is not a shape-shifting lizard. At the beginning of his first live Q&A on Facebook Tuesday, Zuckerberg took the time to answer a viewer’s question about whether he was, in fact, an actual reptilian. (While comedian Jerry Seinfeld did join Zuckerberg later in the Live video, it was mostly just a fun Q&A, not one full of Facebook news). The question may seem like a curious one. Zuckerberg, after all, looks like a fairly normal guy. Why would people think he’s a lizard? I tried Googling for theories about Zuckerberg as a lizard, and the earliest mentions I could find were from December 2010. The theory appears to have been inspired by Time magazine’s cover photo of Zuckerberg that year in which he was named person of the year. 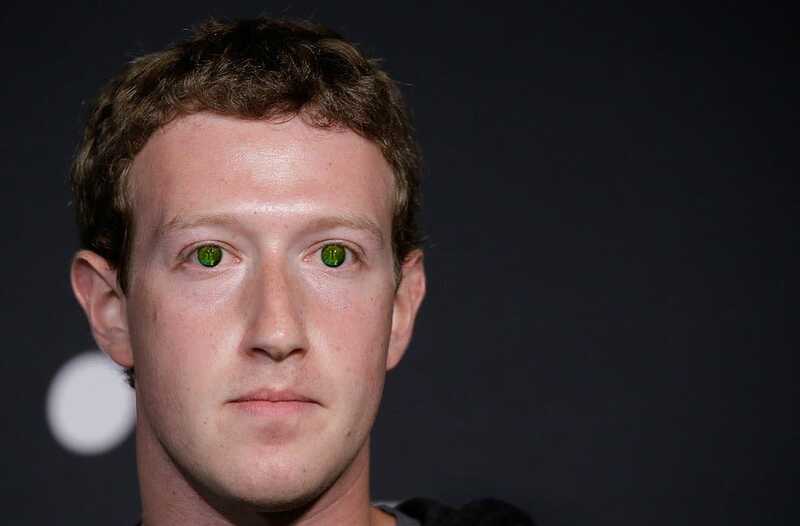 Supposedly there’s a lizard-like quality to Zuckerberg’s glowing green eyes in the photo. There is, believe it or not, a group of people who really believe that lizard shape-shifters live among us (see: David Icke). 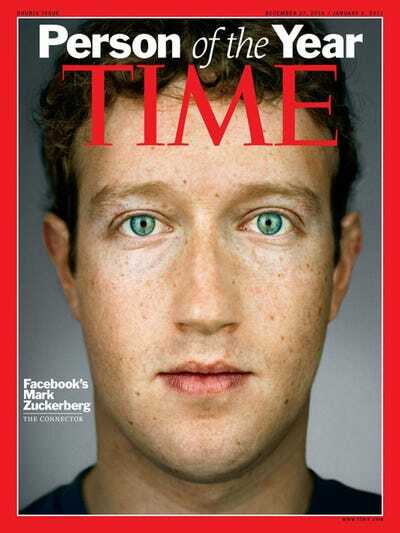 The specific conspiracy that Zuckerberg is a secret lizard has lived on since the Time cover story six years ago. Now Zuckerberg has laid the six-year-old conspiracy about him being a lizard to rest. Or has he?